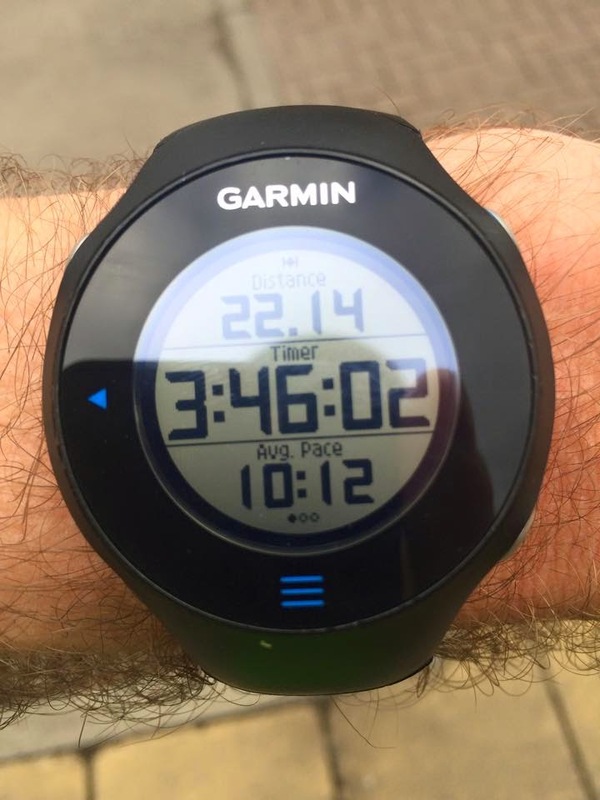 So, that's our longest training run out of the way. Over the next three weeks we taper down with the idea that we arrive at the starting line in London without tired legs. Well, I'll believe that when I feel it: over the last four or five months, it's been a long time since I haven't had tired legs. 430 miles so far this year, if you can believe that. If you remember, I set myself a target of 600 miles for the whole of last year! How does it feel to run 22 miles? Well, actually it's surprisingly not that bad. 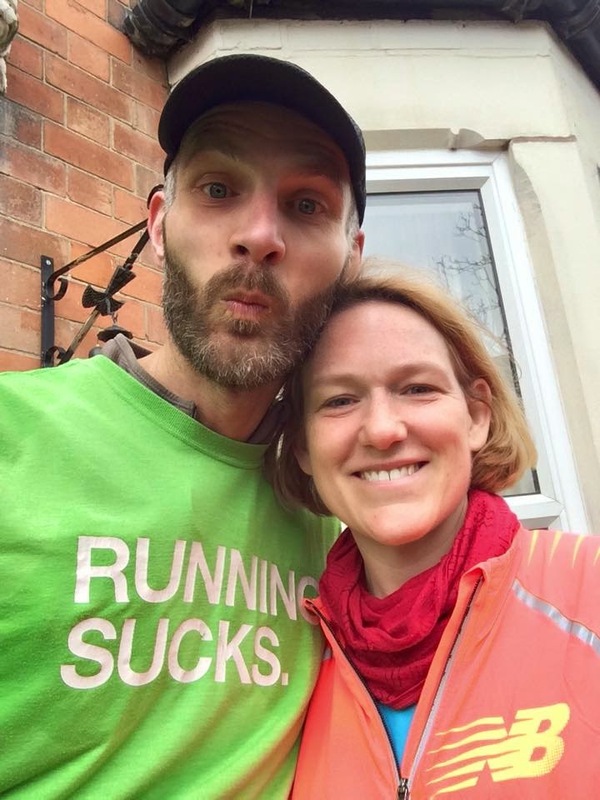 Yes, it's hard on the muscles and on the joints; yes, it's difficult to cope mentally with the sheer weight of miles and just the length of time that you're out running.... but when there are two of you, you have your own little support network with you, and when the sun's shining, it's really not so bad. With the support of an estimated 500,000 people along the course in London, how could you not be excited about the challenge? I think we're just about ready.